Releasing on Intonenation Records just in time for the holiday party season comes “Let It Snow”, a collection of JES’ favorite holiday songs performed in her own unique style and offering a truly modern twist on a classic idea. Beautiful electronic soundscapes paint a warming holiday scene as JES serenades us with three of her personal holiday themed choices. 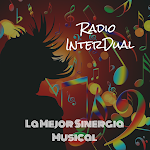 “White Christmas” starts with a beautiful vocal and electronic percussion and charming synth counter melodies. Rolling synth bass perfectly accompanies JES’ passionate vocal performance. “Have Yourself A Merry Little Christmas” echoes with voices, pianos, bells and a deep dub beat while “Blue Christmas” pairs acoustic guitars and tuned percussion with an unforgettable vocal performance that aches with yuletide melancholy. 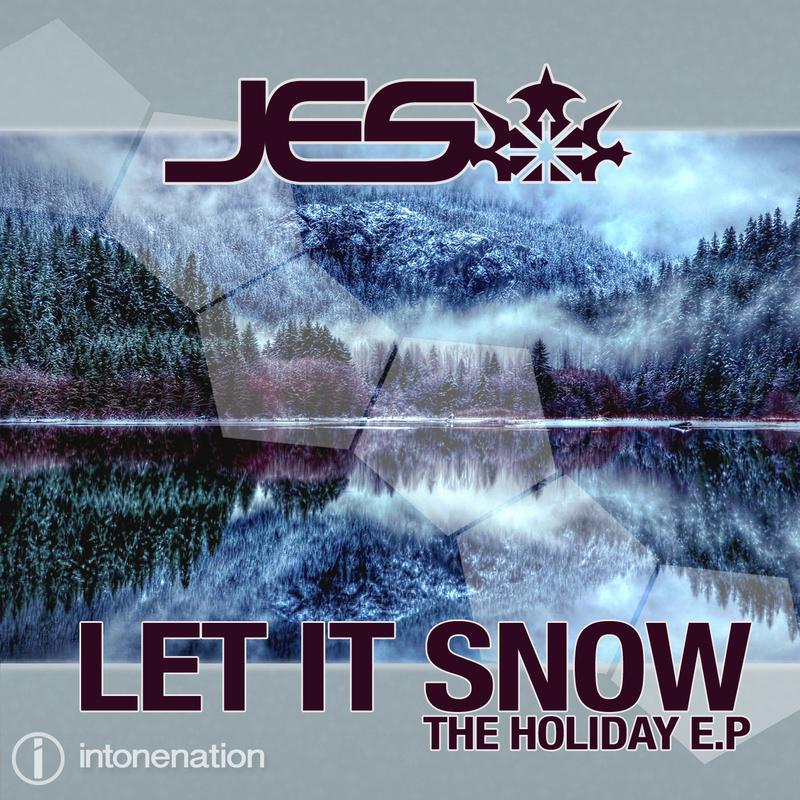 The holidays may come but once a year, so turn the season into a feeling with JES and Let It Snow.